Every October something extraordinary happens in New Mexico. The autumn season begins and the leaves slowly start to change colors. The very distinguishing scent of chile roasting and the cool mornings are what most of the locals look forward to. But by far the best representation of this time of year is seeing hundreds of hot air balloons in the beautiful morning sky. Albuquerque is home to the largest hot air balloon event in the world. A tradition started in 1972 when 13 balloons launched from a shopping mall parking lot. It is the most photographed event in the world and for many local New Mexicans, it has become an annual tradition passed on for generations. 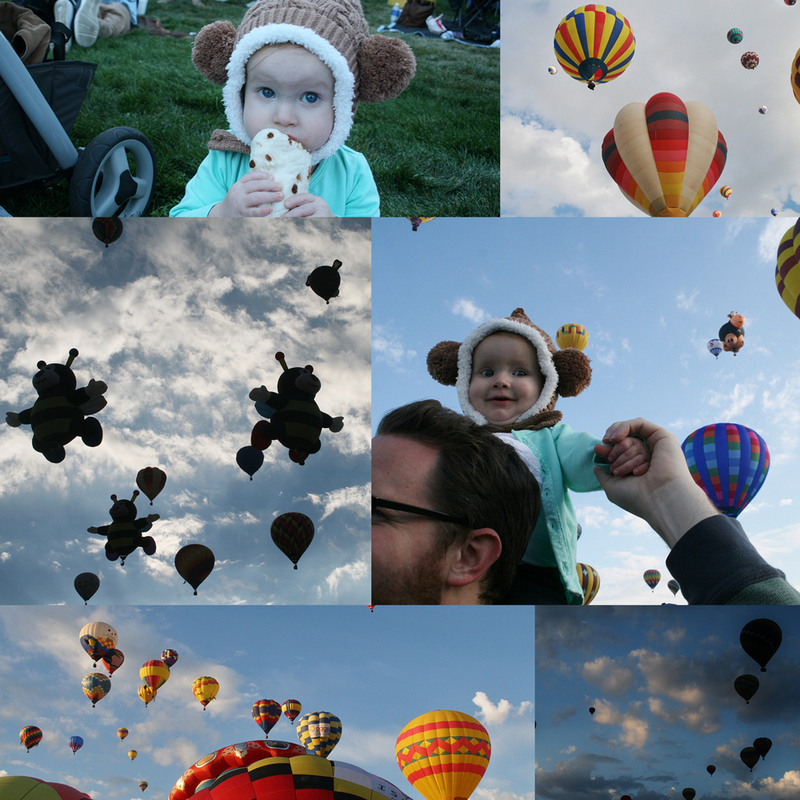 Our Relios family experiences the balloon fiesta in many different ways. We thought it would be a wonderful idea to capture this amazing event individually and share our experiences with you. 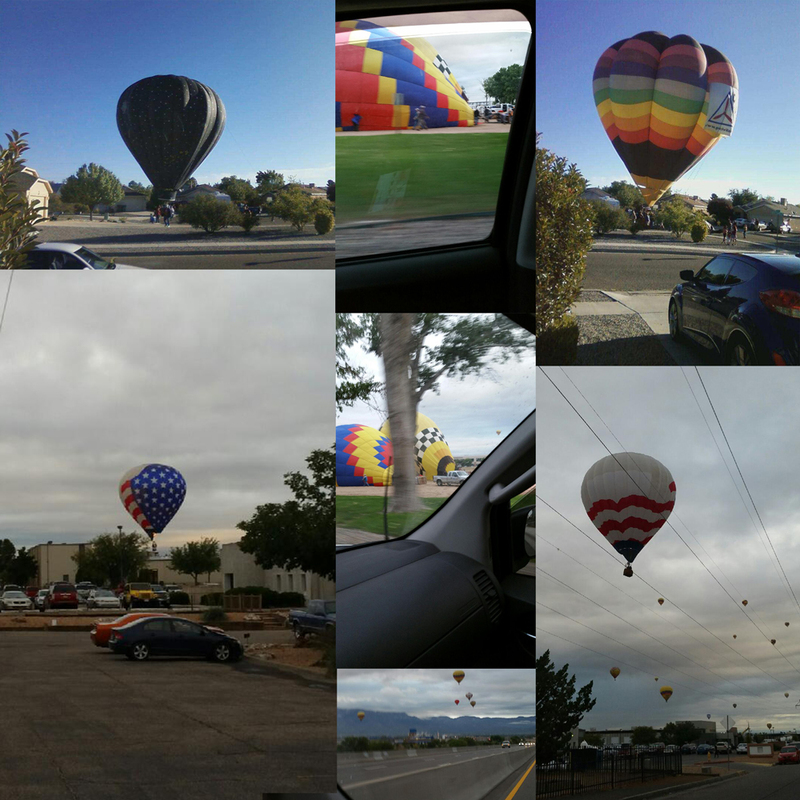 For some it was their first time at balloon fiesta park and for others it has been a lifetime event. There is nothing quite as perfect as the Albuquerque International Balloon Fiesta. Jayme has been a part of our Relios family for quite a few years now. Her 1 year old daughter Penelope really enjoyed the mass ascension. Penny also loved her breakfast burrito. The mass of hundreds of balloons was a spectacular sight for all to see. Joe’s view of the balloons started on an early Saturday morning. Joe is our Inventory, Shipping, Receiving & Packaging Manager. The early morning started at 5 am with a beautiful morning glow. 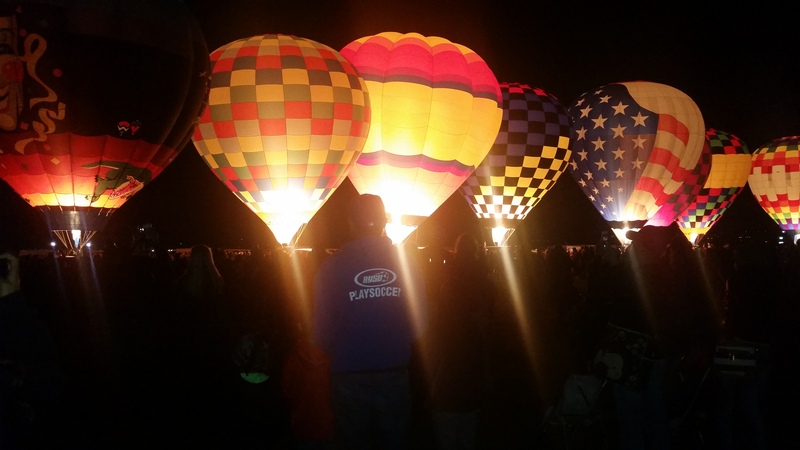 There is nothing more perfect than a hot cup of fresh coffee, watching the sun rise over the Sandia Mountains, with hundreds of balloons in the sky. Until next year, safe travels to all those who came and flew in the beautiful Land of Enchantment. Cera is a sweet 6 year old German Shepherd mix who was recently adopted by our Photo Editor William. William’s home is very close to balloon fiesta field so every year he has a perfect view. This event is a sight even for our four legged family members! Victor the Bear is this family’s favorite balloon. Analicia is the Graphic Artist for American West Jewelry and to her everything is art! 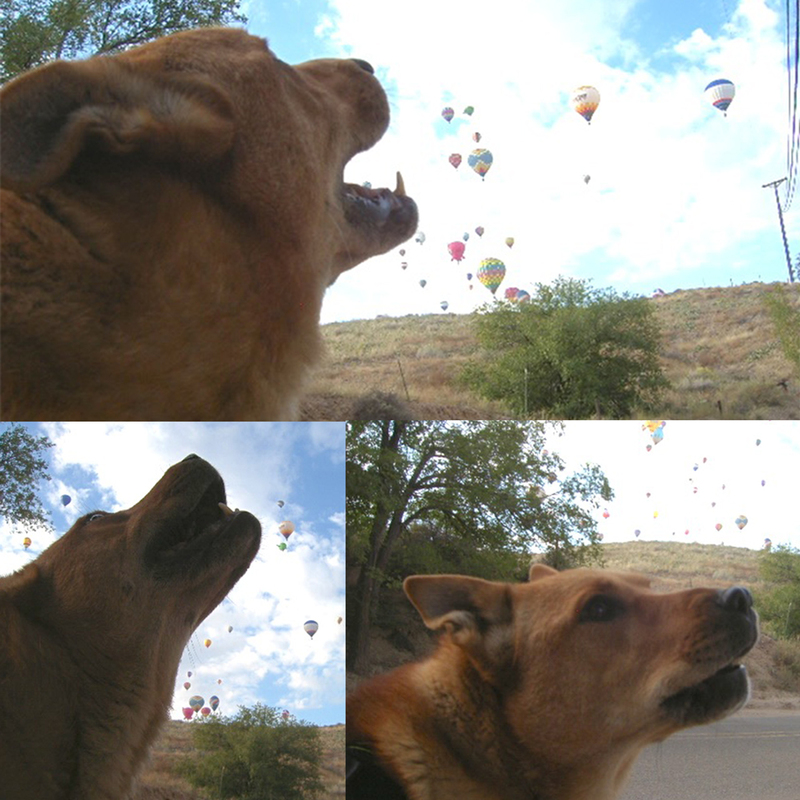 Born and raised in Albuquerque, the balloon fiesta has become a part of her family. 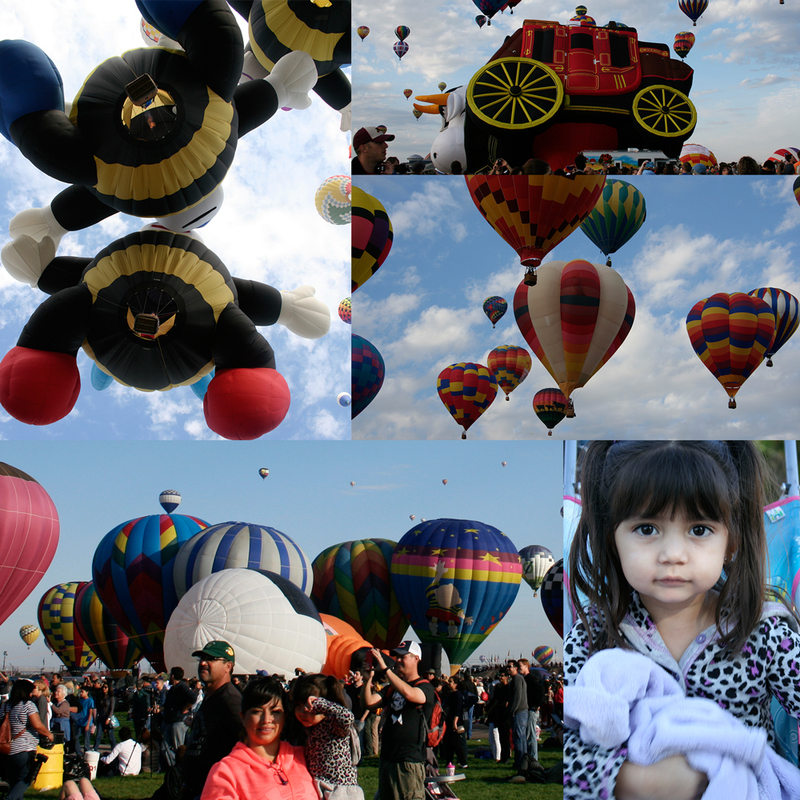 She attended her very first balloon fiesta at the age of 4 and has attended every event for the past 23 years. Now a proud mother of 8 year old Kane and 3 year old Sophia, she is able to share the joy and beauty of this event with her children. Her son’s elementary also hosted a balloon aloft where pilots take off from their schools field. 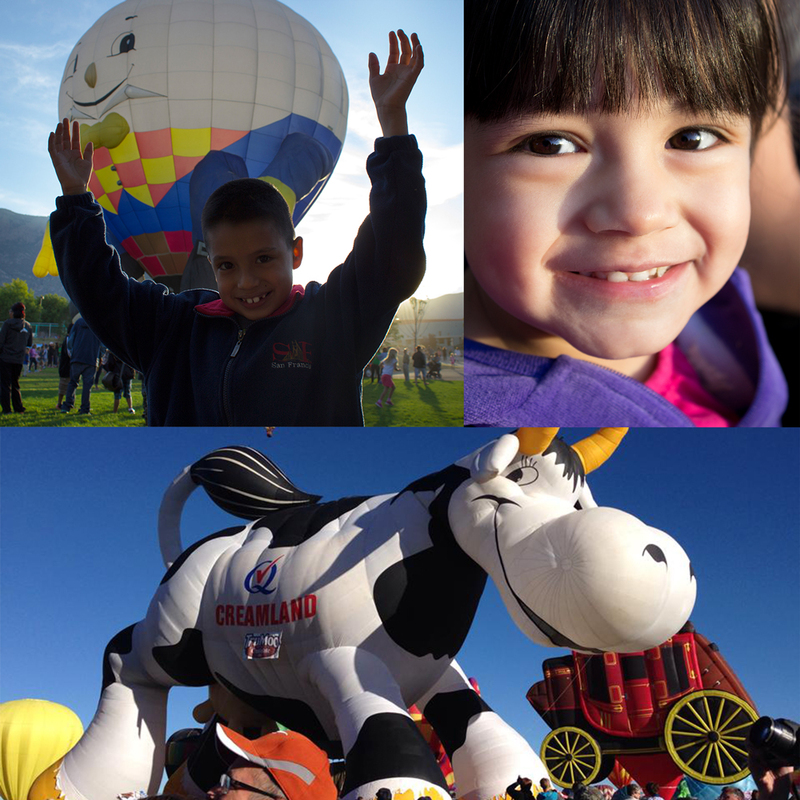 There are so many amazing balloons, but Analicia’s favorite will always be the Creamland Cow “Airabelle”. Chris is our Senior Jewelry Illustrator here at Relios and has experienced the balloon fiesta for over a decade. He commutes every day and this time of the year makes his drive extra special. Chris and his 11 year old nephew, Jared, were even able to catch an up close encounter this year. Two balloons landed directly in front of their house! 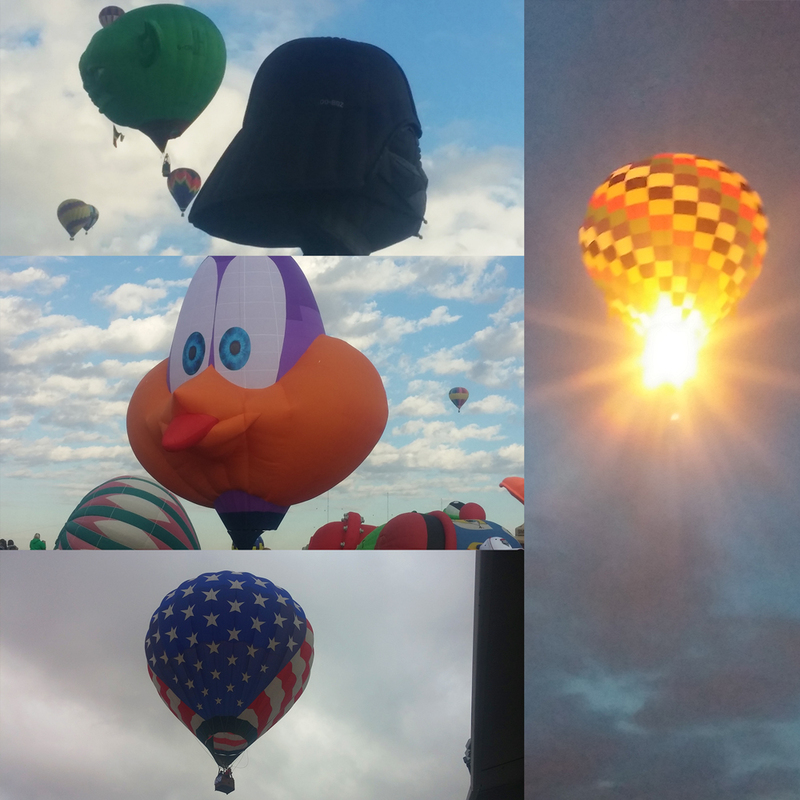 Chris’s favorite balloon to see is the “Darth Vader” and he enjoys sharing these memories with his family.